Horizontal directional drilling (HDD) is a way to get utilities from one point to another without destroying the existing ground or obstacles that are in between the two points. 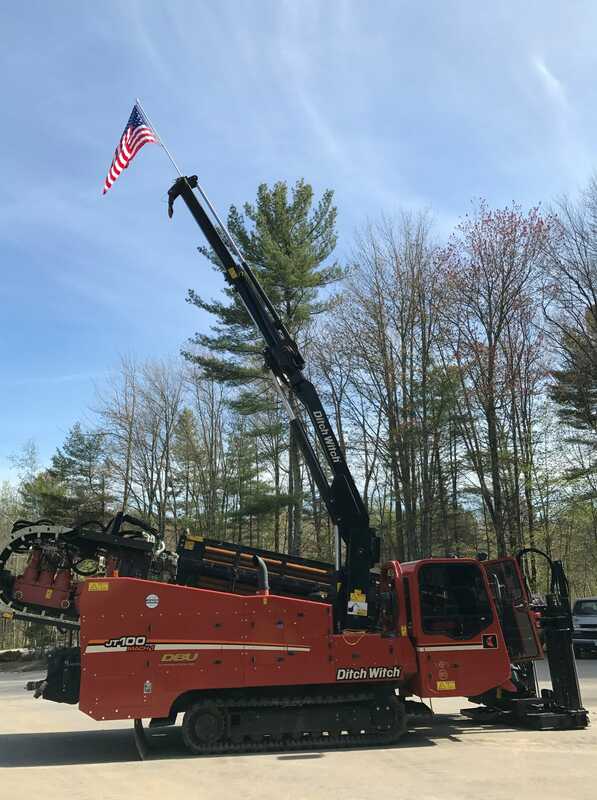 Directional drilling goes above and beyond traditional trenching; connecting utilities and services in places that trenching could not. Why choose Horizontal directional drilling? Horizontal Directional Drilling (HDD) is the future of underground pipe and conduit construction. HDD enables us to perform trenchless underground installations with minimal disruption to surfaces and above ground activity. It reduces or eliminates damage often caused by conventional open-cut trenching methods, in turn reducing the costs. Horizontal Directional Drilling is an environmentally-friendly process which has less impact on job site and public. HDD maintains a cleaner job site and has a reduced installation time, which can save time in project schedule. HDD reduces restoration costs due to minimal impact on land, asphalt or concrete.